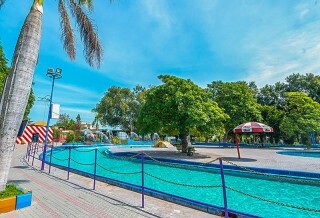 Lahore Zoo was somewhere started in 1860s in the form of menagerie and properly established as a zoo with addition of aviary donated by Lala Mela Ram in 1872, hence one of the oldest zoos in the world. 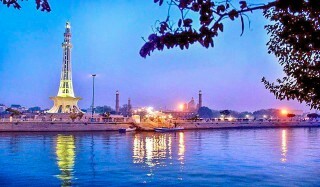 It remained under the management of Lahore Municipal Committee from 1872 to 1921. 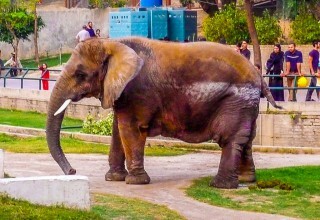 Thereafter, its control was transferred to Deputy Commissioner and Commissioner, Lahore and was managed through a Zoo Advisory Committee until 1962. Then its management was placed with West Pakistan Agriculture Department and afterwards with the Livestock and Dairy Development Department. Finally the management of Lahore Zoo was entrusted to the Wildlife & Parks Department in 1982 and is presently governed by Zoo Management Committee (ZMC) of Lahore Zoo constituted under Punjab Zoos & Safari Parks Rules 2012.